The Greek Permanent Residency Program offers a pathway to secure permanent residency in Europe via an affordable real estate investment in Greece. This program was introduced by the Greek government in 2013 to encourage foreign investment in Greece. Of all European residency by investment programs, Greece offers the most cost-effective investment. As a Greek resident, you’re allowed to live in Greece permanently and travel visa-free across the Schengen Zone. 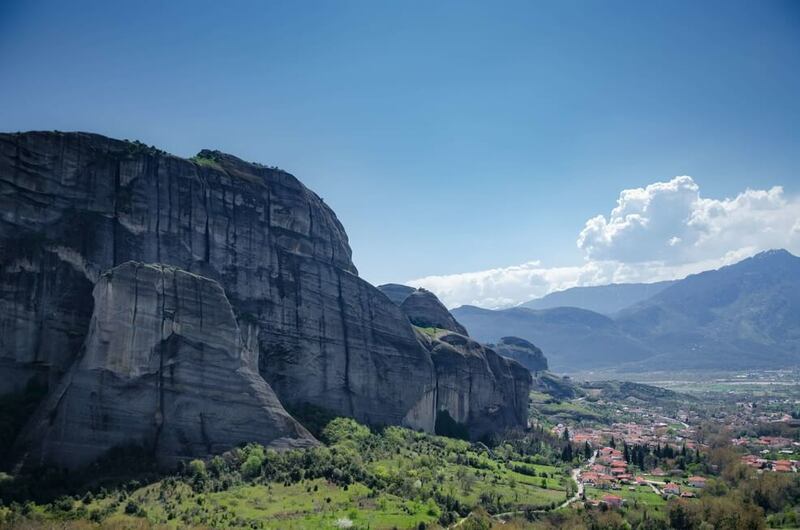 Greece has the best of both worlds: a historical legacy paired with a rich modern culture. 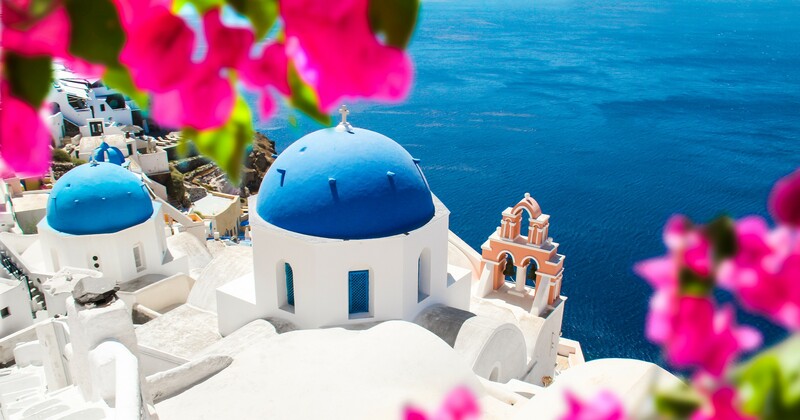 Conveniently situated at the crossroads of Europe, Asia and Africa, Greece is known for its unparalleled natural beauty, scattered throughout 6,000 stunning islands. It has a long, stunning coastline adorned with beautiful beaches that can be enjoyed all year round thanks to 300+ days of annual sunshine. In addition to its natural splendors, Greece offers a vibrant cosmopolitan life as well. Exquisite fine dining, luxurious villas, great shopping and a wealth of historical landmarks, all punctuated by a passionate and fun-loving local population that revels in enjoying life. The Greek Permanent Residence Permit Programme is the most cost-effective program currently available to secure residency in Europe via investment. This program currently has two different investment options. Getting citizenship by investment is not like the standard procedures you will encounter at other countries but it is also possible. The property can be residential or commercial and located anywhere on the mainland or surrounding islands. You can invest the €250,000 in a timeshare (lease) for a minimum of 10 years. This includes hotel accommodations or furnished tourist residences in integrated tourist resorts. You can own the property personally, or through a legal proxy in which you own all the shares. You can set up joint ownership, but each person must invest €250,000, unless the joint ownership is between spouses, in which case it’s €250,000 between the couple. The other option for securing permanent residency in Greece is more open-ended when it comes to the investment project. The only requirement is that the investment must have a positive impact on Greece’s national development and economy. This is determined by factors such as job creation, innovation, domestic production, production of domestic resources, etc. This avenue requires a minimum investment is €250,000 into an endeavor of your choice. The higher the contribution, the more resident permits (for executives) you can secure. For more information about this, please feel free to contact us. Is there Greek Citizenship by Investment Program? Currently, there is no Greece citizenship by investment program in the way other countries like Bulgaria and Cyprus have it. However, applicants who already have invested at least €250,000, possess permanent residency and live in Greece for at least 183 days each year, can apply for citizenship and a passport after seven years and become Greek and EU citizens. Once applicants get citizenship, then they are free to dispose of their investment done for the permanent residency permit since further visa renewals are not necessary. How to apply for Greek Citizenship and Permanent Residency? Apply for entry visa through Greek Consulate in your home country. Visit Greece to select your property of choice and open a bank account. Obtain health certificate from a Greek medical professional. Make an investment of at least €250,000 in Greek real estate prior to application. Apply once you have the entry visa, proof of real estate investment and health certificate secured. The cost for application is €500 and can include your spouse, parents, and any unmarried children under 21 for no additional cost. There are also applicable legal and advisory fees, which we will go through prior to starting the application process. Valid insurance contracts proving that each family member has full coverage for health care and hospitalization for the entire duration of their stay in Greece. Recent certificate from foreign authorities certifying the familiar relationship. Your family members’ residence permits are directly linked to your permit, as the investor. If your residence permit expires, your family members’ permits will too. Your children are issued residence permits that are valid until they are 21 years old. After that, they can request a renewal for an independent residence permit until they are 24, after which point they can apply to renew again according to applicable immigration laws. The Apostille stamp - for countries that are parties to the Hague Convention. Certification by the Consular - for countries that are not parties to the Hague Convention, a certification by the Greek consular in the country of origin of the document is required. Residents and their applicable family members must have insurance that covers their healthcare and medical care expenses while in Greece. Residents and their applicable family members cannot seek employment in the Greek labor force, but can start their own businesses and work within those enterprises, or make investments. If you sell your real estate to another non-EU resident in the future, they can then apply for a residence permit.Applicants who choose not to live or spend time in Greece can still maintain and renew their residence permits so long as they hold their investment property. Benefits - Why invest and reside in Greece? Many business opportunities in developing sectors including tourism, food and beverage, IT, energy, life sciences, export-based manufacturing, and logistics and transportation. What is the quality of life in Greece? culture, while its geography offers everything from sandy beaches to skiing in the snow-capped mountains. Greece is a multilingual society with esteemed higher education and health care systems. Why is a permanent residency in Greece advantageous for business? and life sciences, among others. What if a child turns 21 during the initial residency period? A: In these cases, children may be granted another 3 years of residency until they reach 24, after which they may reapply, subject to current legislation. Can unmarried partners receive residency under the status of a family member? A: No, this is not possible. The partners have to be married. 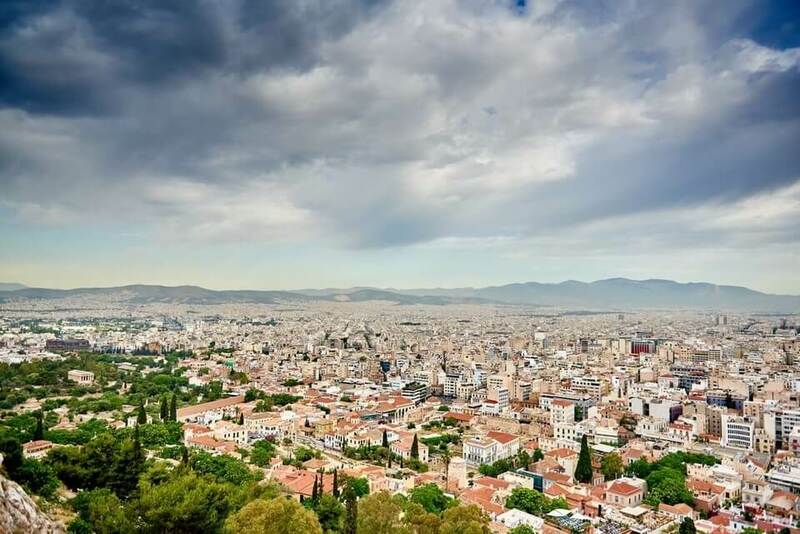 Can real estate investor residents seek employment in Greece? A: No. However, a property owner can work on associated investment real estate activity, such as finding and managing tenants for their property. Can I use the purchased property as collateral for a loan? A: Yes, once you become a resident. Does it matter where in Greece the investment property is located? discretion of the Ministry of Defense. Can I become a resident if I inherit the property or receive it as a gift? receives the property will attain permanent residency. Can I rent or lease the property if I do not want to use it myself? Where do I apply for residency? the Ministry of Migration Policy in Greece. Does High Net Worth Immigration manage and support the entire PR application process? A: Yes, we do. We are here to answer all of your questions, and to manage the entire process from start to finish. We want you to know you are in safe hands and can leave all of the details to us! Greece is country of thousands of island, where an ancient civilization meets a rich modern culture. Where endless blue skies meet pristine beaches. Where music, nightlife and delicious cuisine all come together in a rich culture with an incredible legacy. 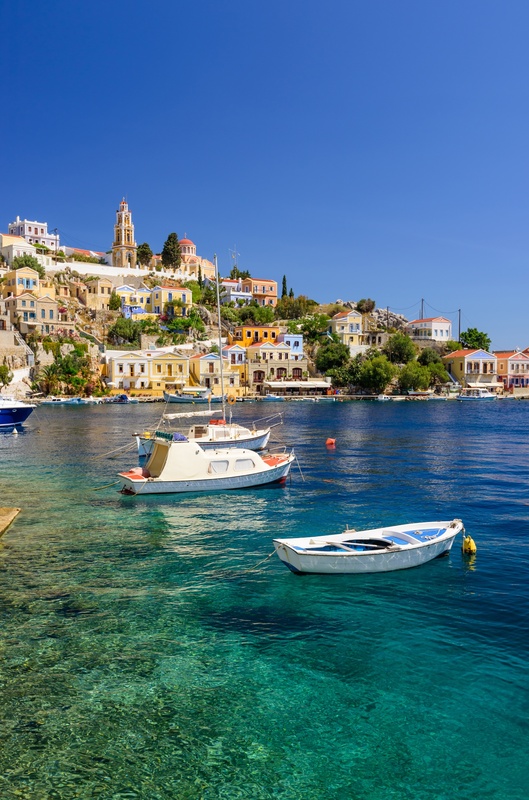 When it comes to expanding your mobility, protecting your wealth, increasing your freedom and improving your quality of life, securing permanent residency in Greece is one of the most affordable and efficient ways to do so. If you are interested in learning more about Greek permanent residency, please contact us today for your free initial consultation.